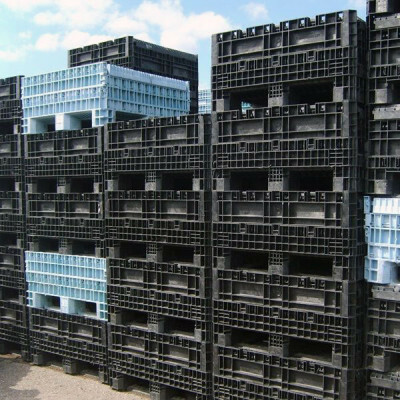 Viable Packaging Solutions stocks a large inventory of used collapsible containers. All of our used bulk containers have been thoroughly inspected and are guaranteed in good working condition. These containers are a fraction of the cost of buying new and can reduce your material and handling cost by a huge margin. Viable Packaging will make sure we get you into the right container at the right price.